Caregiver in Waikiki HI Archives - All Care Hawaii. LLC. Caregiver in Waikiki HI: March is American Red Cross Month. 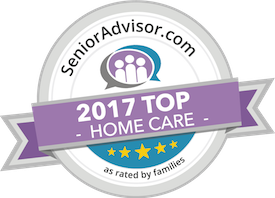 As a family caregiver this is the ideal time for you to take advantage of the wide range of information offered by this volunteer organization to help you give your parent the care that they need to live the highest quality of life possible as they age in place.